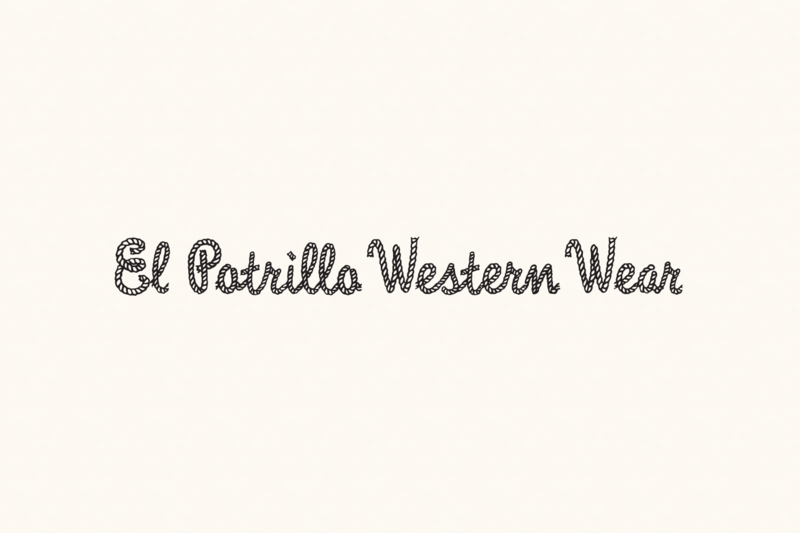 Your Country, Western and Fiesta Wear headquarters! Exceptional Hats, Boots, Clothing, Charro Apparel & Accessories for Everyone. Stetson, Cuadra, Resistol, Wrangler and More. Great Kids Selection! Open 7 days. 612 N. Milpas St.